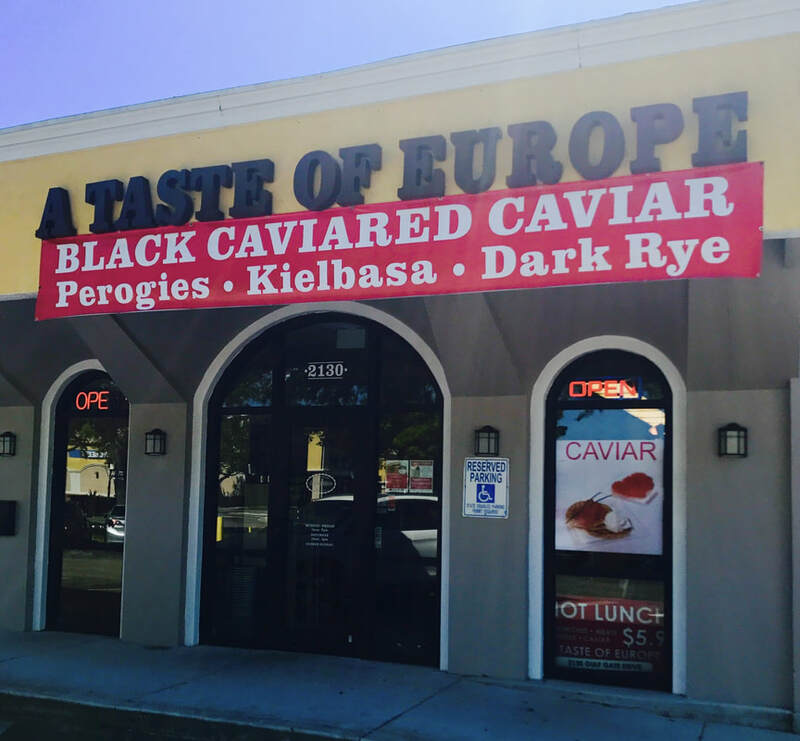 We invite you all to visit our gourmet store at a new location in Gulf Gate Village, located at 2130 Gulf Gate Drive, Sarasota FL 34231. 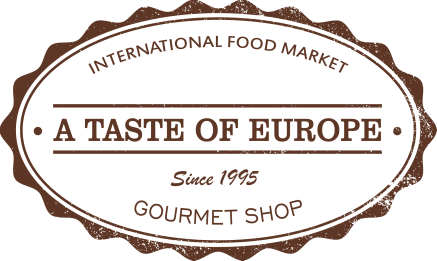 Our gourmet store specializes in European foods originating from over 20 countries including Germany, England, Italy, France, Spain, Greece, Norway, Denmark, Russia, Poland, Hungary, Ukraine, Lithuania, Latvia, Bulgaria, Moldova, Serbia, Croatia, Romania, and others. We pride ourselves in carrying an extensive variety of premium quality imported goods as well as fresh deli items such us smoked meats, cold cuts, salamis, specialty cheeses, caviar, wine, beer, tea, sweets, pastries, ice-cream, cakes and much more. Under new ownership, our store has been remodeled and welcomes its loyal customers with a wide selection of international goods that cannot be found elsewhere. 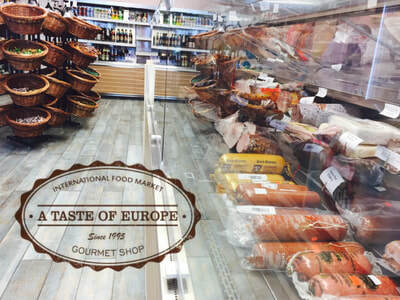 We invite you to stop by, browse and sample the rich selection of high-quality unique gourmet foods offered in our store. 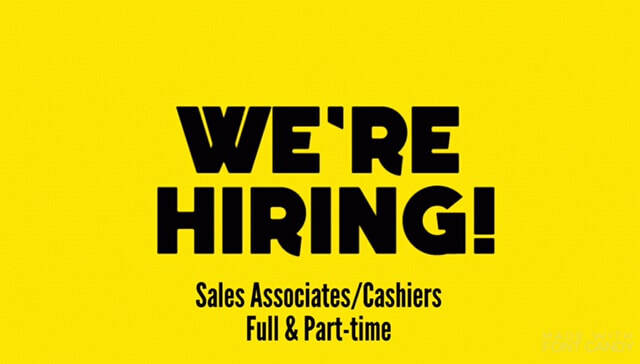 Our courteous and knowledgeable staff strives to provide each and every customer with a pleasant experience while shopping at our store. Our goal is that our valued customers leave with a lasting and great impression after each visit.